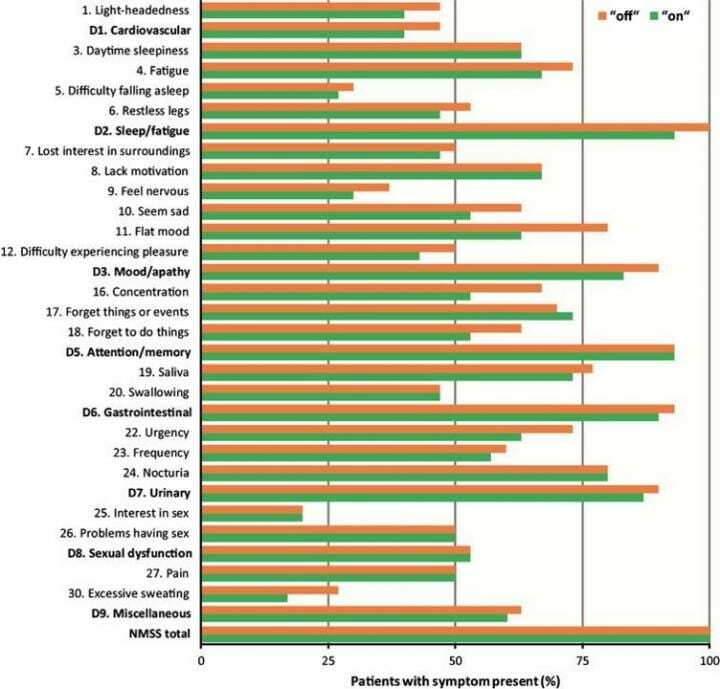 Amsterdam, NL, September 24, 2018 – Non-motor symptoms are common in late stage Parkinson's disease (PD) as the frequency and severity of most of these symptoms increase with advancing disease. Optimizing dopaminergic treatment in the most severe stages can affect non-motor symptoms and improve quality of life, report scientists in the Journal of Parkinson's Disease. "Patients in late stage PD – the last four or five years of the disease – are a forgotten group, whose situation we do not know much about," explained lead investigator Per Odin, MD, PhD, Professor, Department of Neurology, Lund University, Lund, Sweden, and Chairman, Department of Neurology, Central Hospital, Bremerhaven, Germany. "There is reason to believe that relatively many patients in the late stage of PD may be insufficiently treated. Since the effect of dopaminergic therapy may not be as obvious in the late stage as in earlier disease stages, there is a clear risk for undertreatment. The general aim of the present research is therefore to learn more about this group of patients, to get a basis for improving their situation." "We encourage colleagues who treat PD to pay attention so that the treatment is optimized throughout the disease progression and into the most severe disease stages," commented Dr. Odin. "The knowledge that sufficient dopaminergic treatment may have important effects on both motor and non-motor symptoms in severe PD patients can hopefully help treating physicians improve quality of life for their patients with late stage PD.